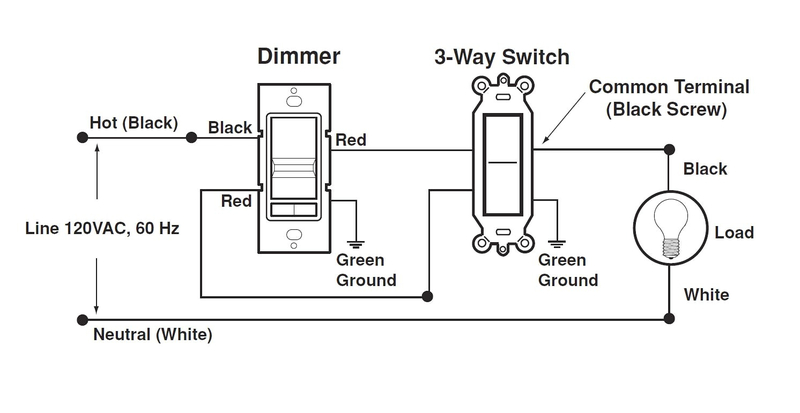 I need to wire a "Clipsal" 30MBPR and R&D electronics dimmer, the dimmer has 4 wires, line & load red & yellow respectively plus two smaller ones, pink & orange. On the dimmer it states Orange pink=N Obell press. The switch itself has got 4 connections ie. common,1,2 & loop.